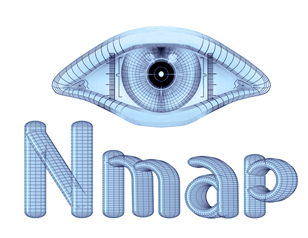 Nmap 5.50 latest Version out ! This version adds 46 awesome NSE scripts, bringing the total number to 177! It also adds a new script selection interface, allowing you to choose scripts and arguments from a list which includes descriptions of every available script. This version also will now allow you to detect network address translation, packet filtering, routing anomalies, and more because of echo mode, a novel technique for discovering how your packets are changed (or dropped) in transit between the host they originated and a target machine. It also adds 12 new lua protocol libraries. It also has a new brute library that provides a basic framework and logic for brute force password auditing scripts. The OS detection database now has 2,982 fingerprints! On Linux boxes, the ability to send and receive on unconnected sockets has now been added. This can be used, to receive UDP broadcasts without having to use Libpcap! Out of all the NSE updates, this excites us the most – firewalk script that tries to discover firewall rules using an IP TTL expiration technique known as firewalking!